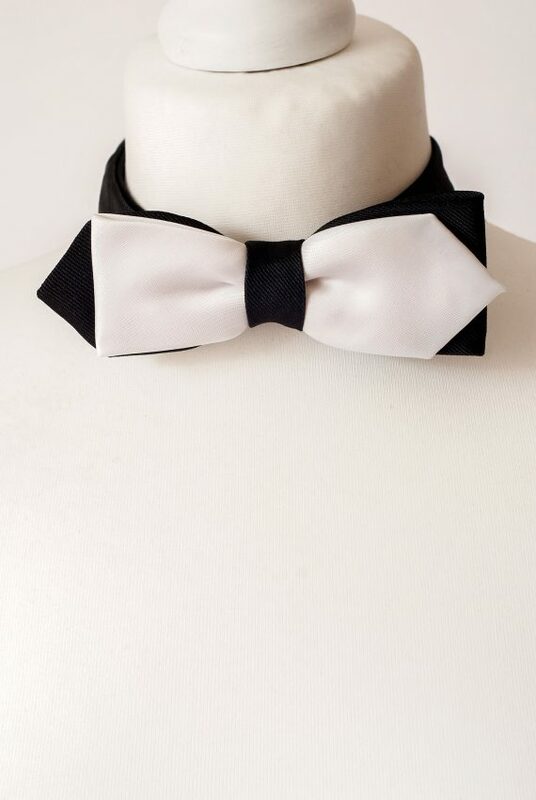 Classic Bow Tie Handmade from Two Vintage Neckties. Stylish Accessory for Any Special Occasion. For a Man or a Woman with a Great Sense of Style!